Buy October Glory® Maple online. 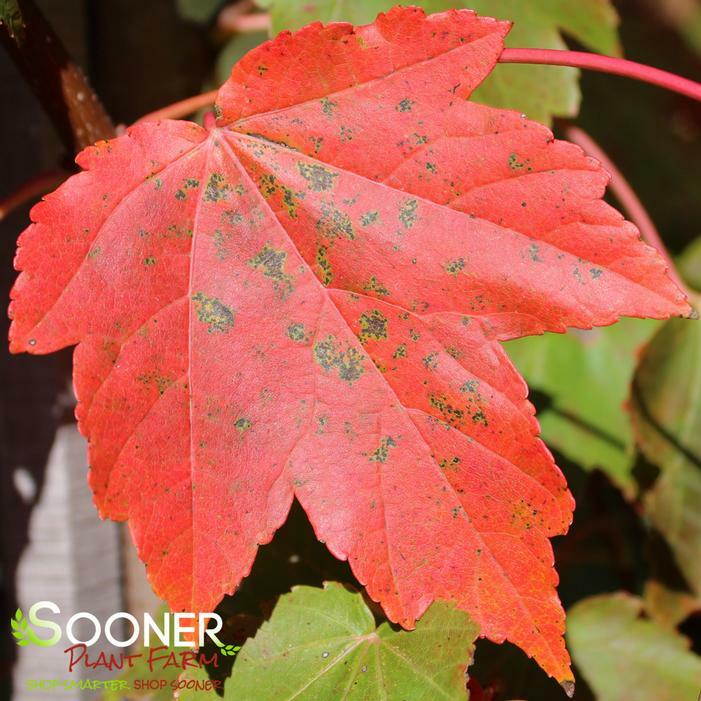 October Glory® Red Maple is a very nice oval-rounded form and has lustrous dark green leaves in summer. Foliage changes to brilliant orange to red in fall. It has been known to keep its brilliant fall color well into November. Great tree for lawn planting and street. October Glory® Red Maple has good heat tolerance and is perfectly adapted to the warmer climates.